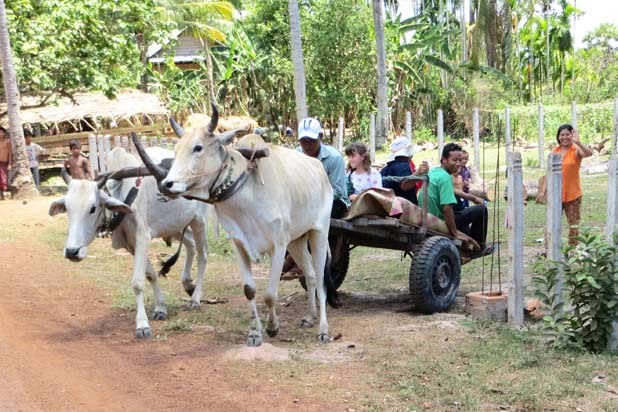 How to take an ox cart ride ? 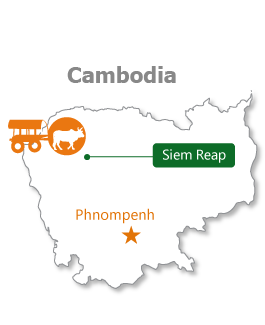 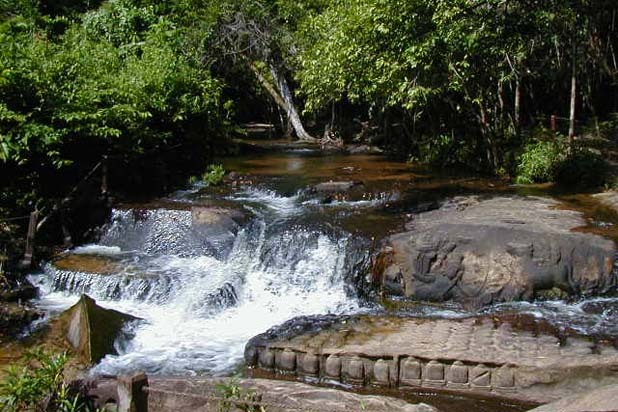 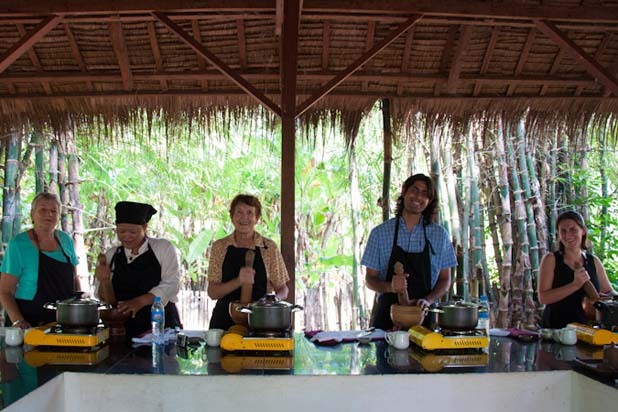 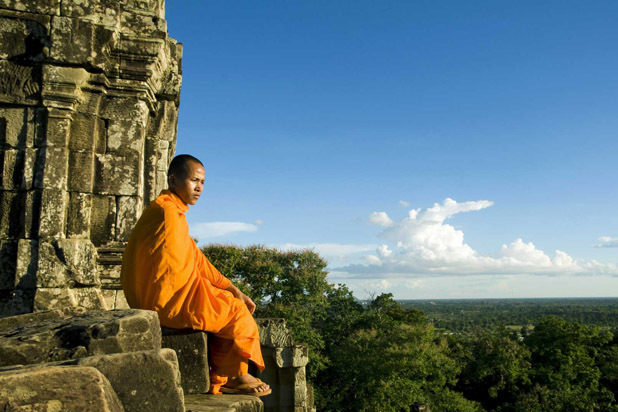 Siem Reap is widely known for its magical ancient temples but little is known about picturesque countryside that abounds in every of its directions. 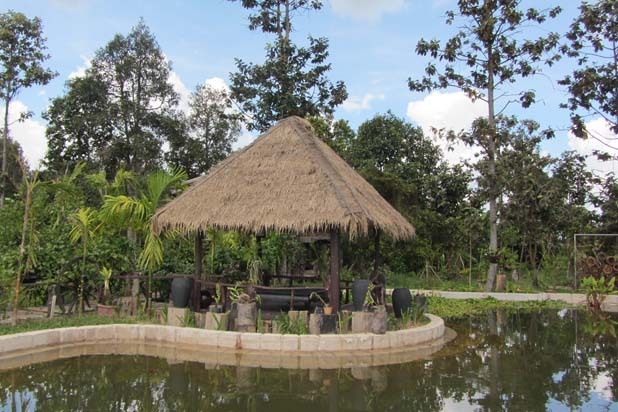 Just get out to the villages to see the real life in this Kingdom of Wonder. 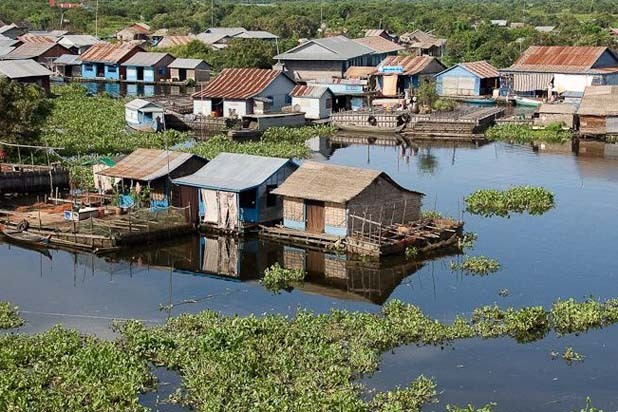 Around Siem Reap, picturesque scenery abounds: lush rice paddies dotted with palms, endless sky, little stilt houses and beautiful lakes. 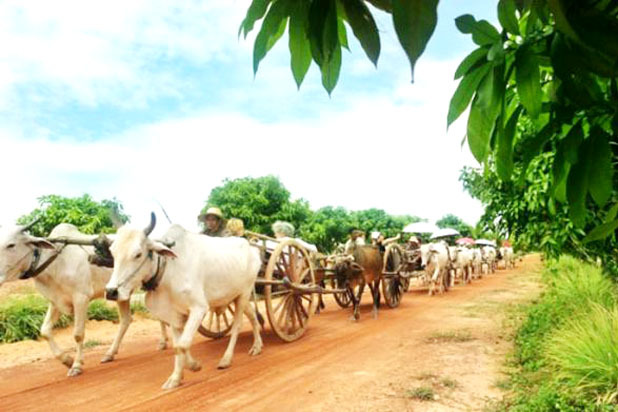 Life also sprouts happily in every direction: excited children cycling on the dirt track, buffalos soaking in water, famers working on the fields. 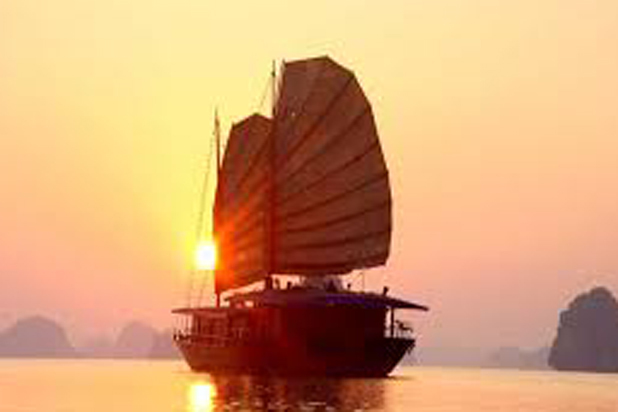 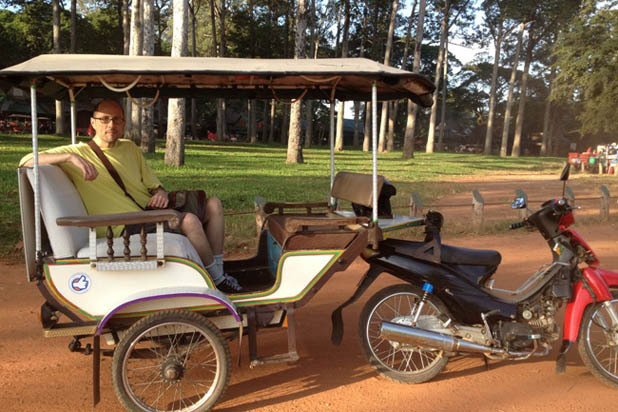 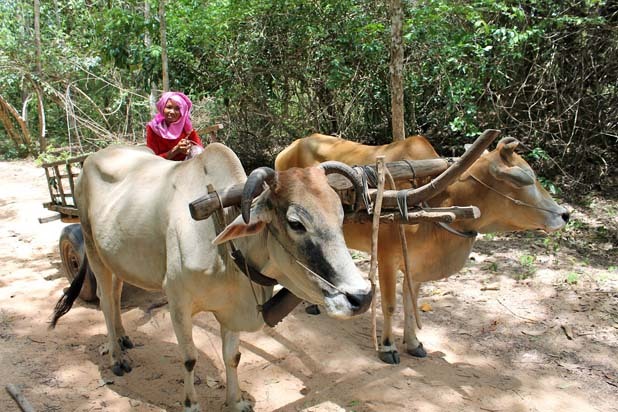 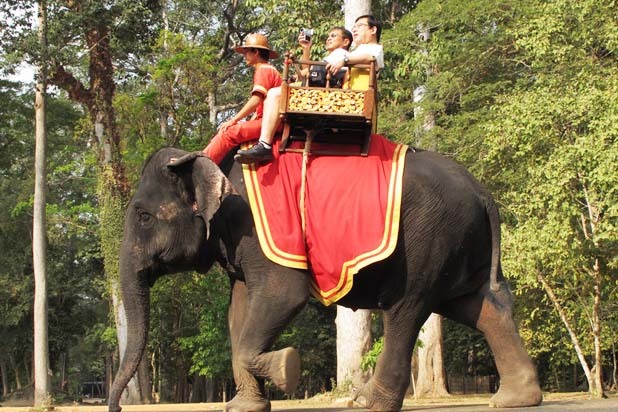 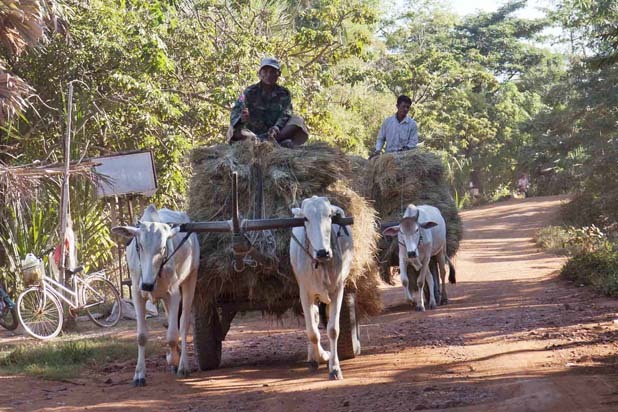 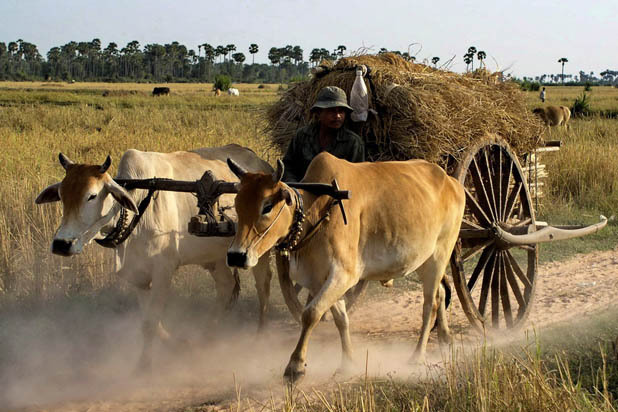 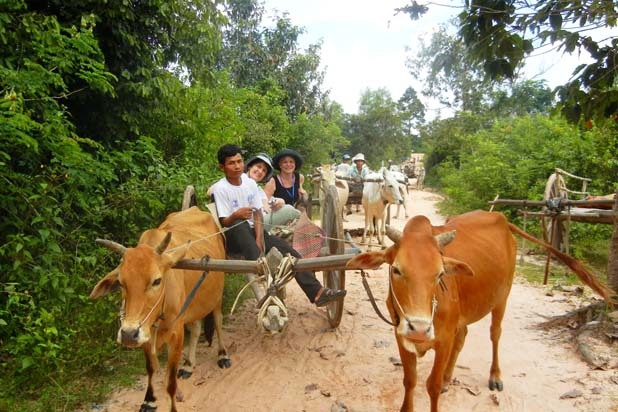 There are many way to see it but an ox cart ride is a great idea.